How was your weekend, dear readers? Did some stuff you need to confess to total strangers? You've come to the right place! Welcome to Kotaku's official forum, known affectionately as Talk Amongst Yourselves. This is the place where we gather on a daily basis to discuss all things video game and existential. Want to talk about new games, old games, games that aren't even out yet? Knock yourselves out! 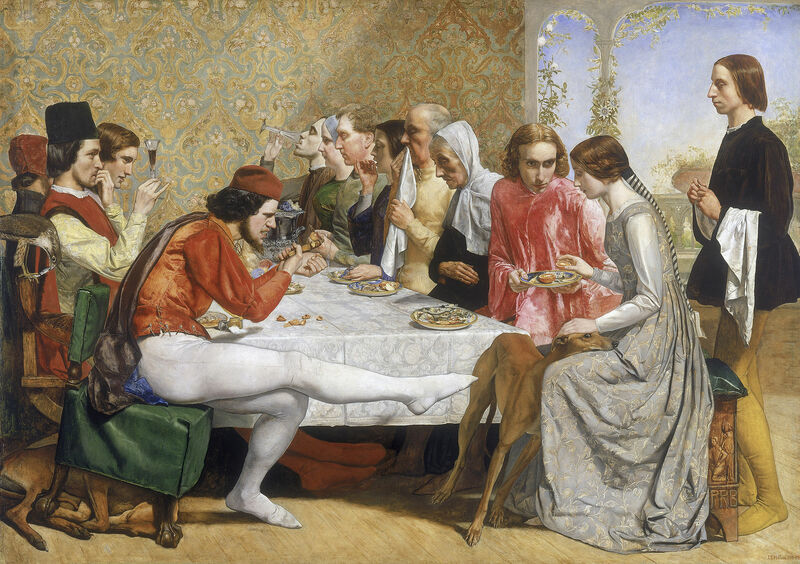 The undisputed star of the "Isabella" painting gets turned into one of gaming's most recognizable characters in today's artwork. This Kicking Guy-as-Mario TAYpic comes from The_Real_Pan1da7 . 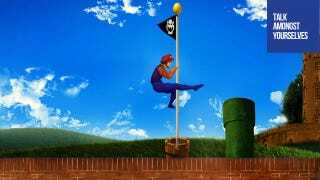 A real-looking castle, crystal-clear blue skies and a straight-up balletic flagpole grab makes this image sing. Sing, I say!